Do you ever buy something online as a gift and then are scrambling to find a bag or box to put it in. 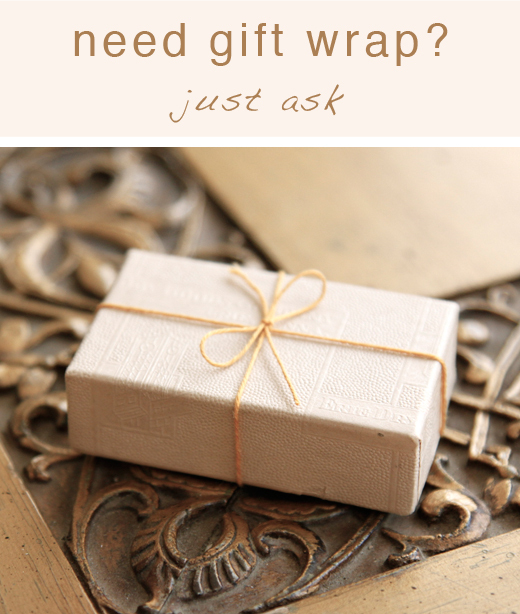 Here at Salvage Life, we are happy to gift wrap your purchases. 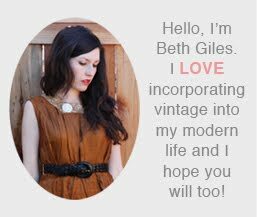 Just leave us a note in your transaction and we will wrap it up with something cute and vintage. All items will be wrapped differently because we use vintage and recycled materials. The one shown below was a necklace bought by a man last week as a push gift for his wife (you know, when you "push" a baby out, you should get a gift right?!!). We wrapped it in a tiny antique general store box with a little bit of twine, simple and beautiful.